Grab your girls and head to the Village for some shopping from 6-8pm. Each store will be running its own promotion, from discounts to food tastings! Enjoy the fun! 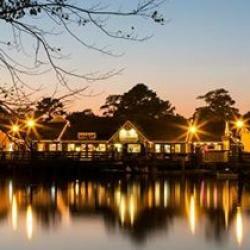 Historic Smithville offers 60 shoppes, 7 eateries, carousel ride, train ride, on site lodging at the Colonial Inn and over 26 free weekend events!